Jiepu Jiang is an assistant professor in the Department of Computer Science. He joined Virginia Tech in 2018 from the University of Massachusetts Amherst, where he worked with James Allan on researching information retrieval techniques at the Center for Intelligent Information Retrieval. He also taught a graduate level course on information retrieval. Presently, Jiang is working toward another doctoral degree in computer science from the University of Massachusetts. Jiang is committed to helping people quickly find and use information. His current research agenda is to study sociotechnical issues between human and various AI systems, particularly search engines, conversational systems, and exploratory text analytics systems. He is also teaching a graduate course on Information Storage and Retrieval. Jiang has been regularly published in leading information retrieval and data mining conferences such as SIGIR, WSDM, and CIKM. 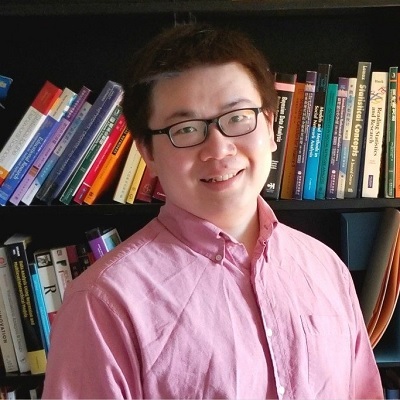 In 2017, he received the best student paper award from the ACM SIGIR Conference on Human Information Interaction and Retrieval (CHIIR) for his work on understanding dynamics of search result judgments in information retrieval.